GW Games - Casino Slots And Instant Games Provider! 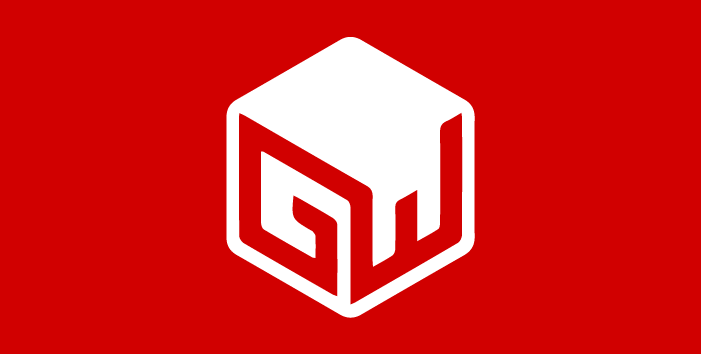 GW Games is a UK-based company that has developed a wide range of i-gaming products and conventional games over the years. They’ve developed omni-channel games across retail, online and mobile markets. GW Games are headquartered in Derby and they are licensed by the UK Gambling Commission and the Gambling Commission of Alderney. Integrity, Security and Compliance are GW Games’ main standards. The games that are produced by GW Games are regularly tested and approved by leading testing organisations such as Quinel, eCOGRA and NMI. When it comes to casino games that have been produced by GW Games, the list includes both slots and instant games. Slots are more numerous, but there are several instant games as well. Bounty Haunters is an innovative, HTML5, responsive slot game that features a haunted house, with lots of ghosts and other scary figures. The game design, the featured buttons and everything else is quite simple and the game is available in demo mode. Farm Yarn is a colourful online slot featuring farm animals made of yarn. You can wager from 20p up to a maximum of £200 on a single spin or Farm Yarn and if you like to have a short rest while the reels are spinning, you can activate the autoplay mode. Cash Commander is a 5-reel, 30-payline game where the player is assigned a rank that can be increased and decreased through play. If you manage to collect more experience points, you will be able to unlock various features in the bonus game. Jackpots of Goo is another game by GW Games, this one includes a cascading feature and a range of jars filled with weird experiments that have turned into pots of goo. The game is quite colourful and it features a four-stage slime trail that modifies and changes the reels. If you manage to activate some of the reel modifiers you will be able to hit major combos. If you manage to get to the top of the slime trail you might score a win that will be multiplied by x10 or even more. Castles in the Clouds is a game where you get to look for portal gems and travel through different magical lands. Each land features a different modifier and there are three super bonus features, each of which can be triggered in a separate world. This is also a responsive HTML5 game with a high degree of responsivity. Cosmic Cash Cow is one of GW’s most quirky games, but perhaps it is safe to say that most of their games are quite quirky. Here you will see glowing cows flying through the orbit and other weird symbols. 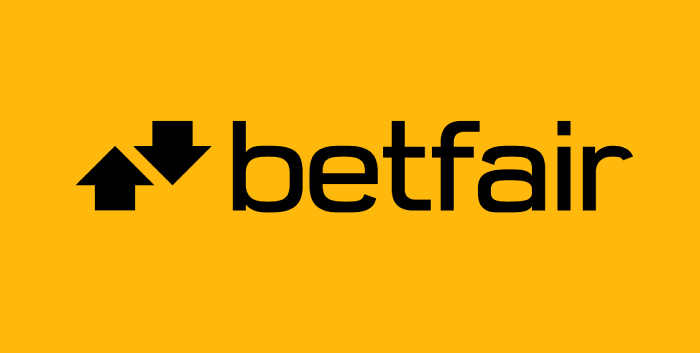 This game can be played with a minimum wager of 20p, whereas the maximum amount that you could wager is £200. Ocean Quest, Frozen Fruits, Gold Strike, Dr Frantic and the Monster Spins are some of the other slots featured on GW Games. When it comes to instant games, GW have developed Sugar Rich, Birdz Instant, Frozen Fruits Instant and more.